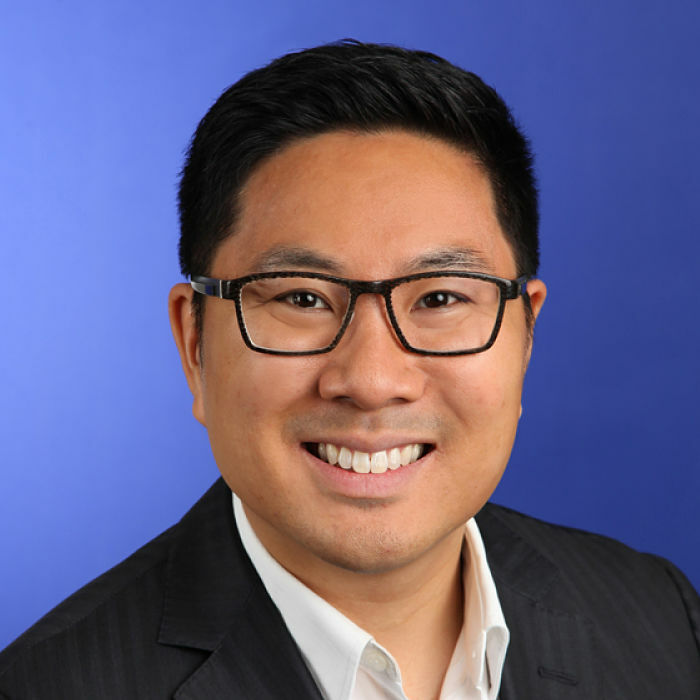 Raphael Ly is a Director in the Toronto office and is responsible for leading the KPMG Digital Services team by crafting strategies, and modern solutions that re-define the customer experience, drives revenue, and operational efficiencies. His background includes the development of mobile, social, cloud and commerce solutions for Sony, Motorola, Toshiba and Nissan to name a few. He has served many industries, such as high-tech, retail, industrial, power & utilities, healthcare, public services, and non-profit. Raphael is sought for his ability to transform organizations into digital businesses, re-imagine experiences using technology, and bridging the strategic and operational gaps required to build leading class digital solutions.